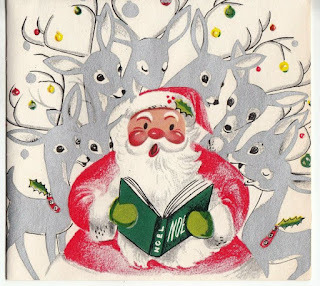 Merry Christmas to you and to all; these cards are darling. I love the Rose City Reader Countdown to Christmas! The vintage pictures are Christmas cheer all month!